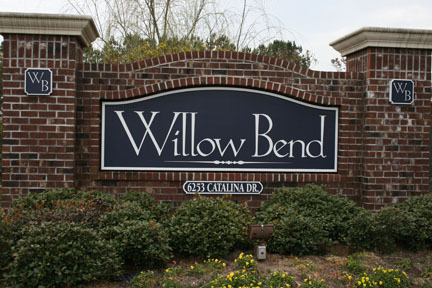 Rarely is the door to a great coastal lifestyle as reasonably priced as at Willow Bend condominiums. Priced from the low $100s, these 2- and 3-bedroom condos feature everything needed for a second home or as a great vacation rental investment. 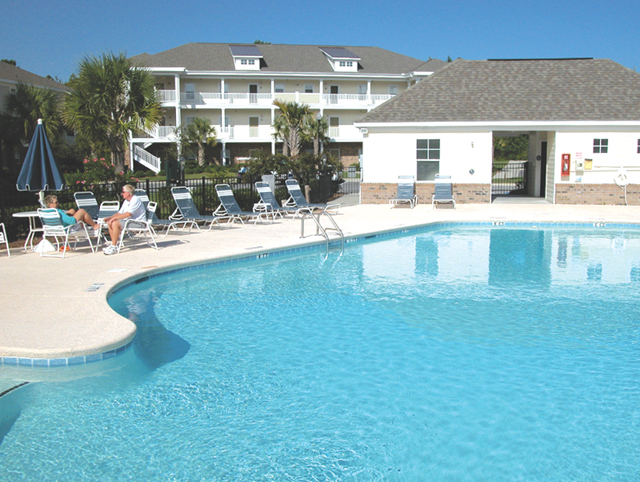 Homes feature washers and dryers, full kitchens, and all the great amenities Barefoot Resort is known for. 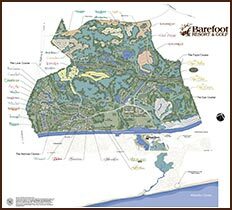 Of course homeownership at Willow Bend comes with the many privileges for which Barefoot Resort is known, including golf at its four courses designed by legendary golfers Greg Norman and Davis Love III and legendary golf architects Pete Dye and Tom Fazio. The resort’s lighted 27-acre practice facility includes a driving range, putting and chipping greens, restaurant, lounge and more. Barefoot Resort's main pool, a massive ¾-acre saltwater pool overlooking the Intracoastal Waterway, is also a must for everyone. And the Barefoot Yacht Club Marina offers Ski Jet, kayak and equipment rental as well as full service for boaters and fisherman. The resort also offers beachgoers free shuttle service to its private cabana on the beach. Right next door to the resort, the 150-plus attractions, stores and restaurants of Barefoot Landing are nothing short of a remarkable place to spend the day or two or three. 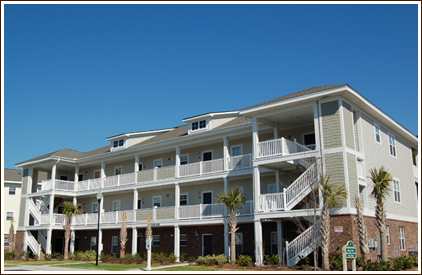 Featuring local, regional and national shops along a waterfront boardwalk, it’s also home to some of the Grand Strand’s best known names in entertainment – Alligator Adventure, Preservation Station, House of Blues, and Alabama Theatre to name just four.